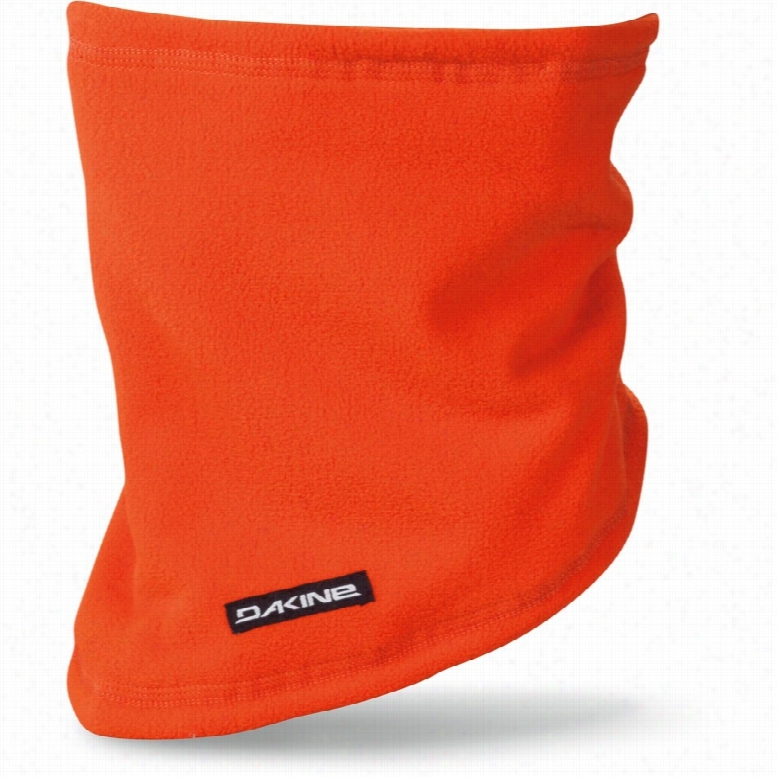 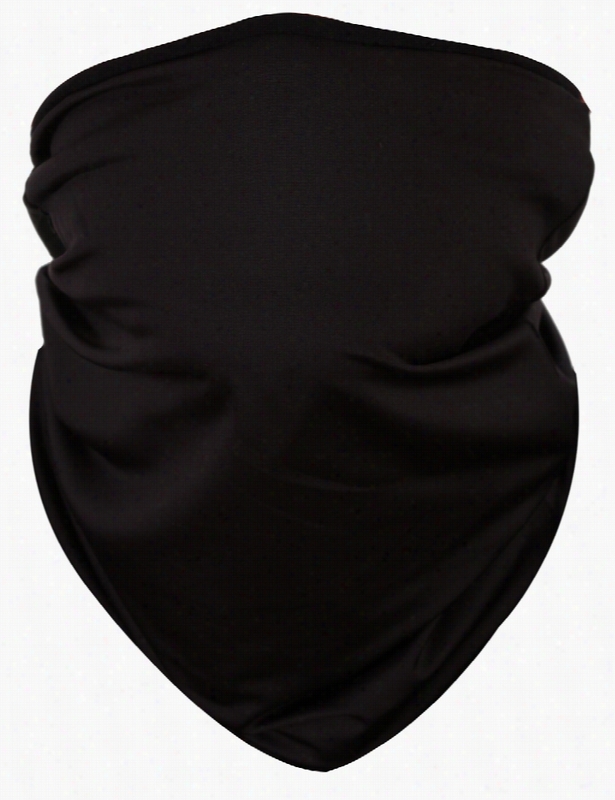 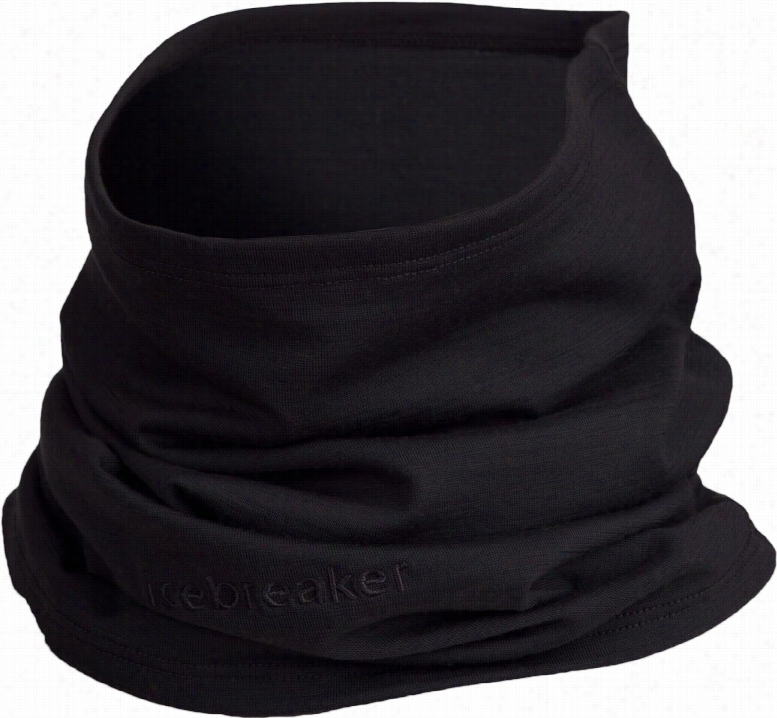 Icebreaker Flexi Chute Neck Gaiter. 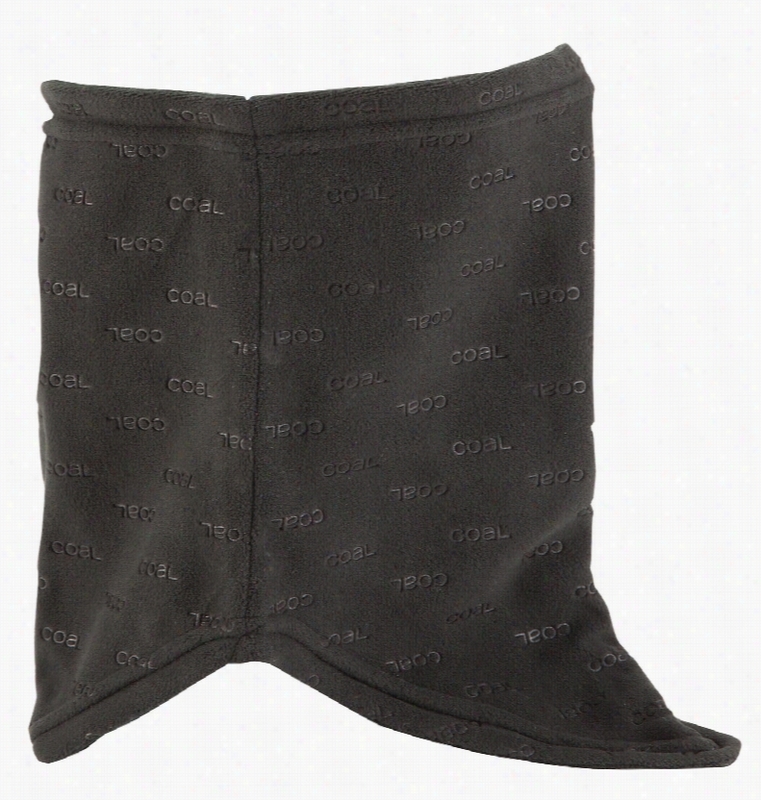 This longstanding Coal classic has proven performance and wearability. 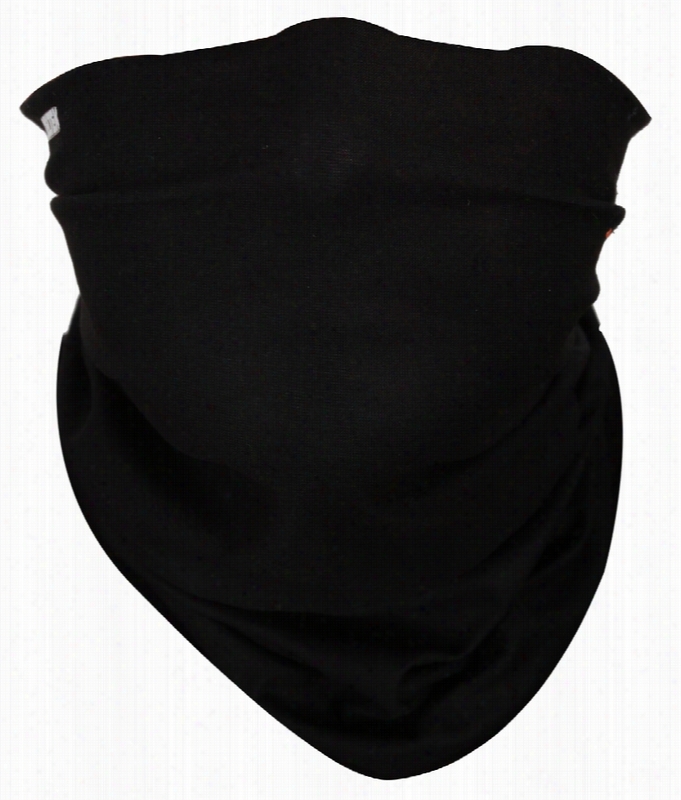 Micro-tech Fleece with flat seam construction and bandana-style hem shape. 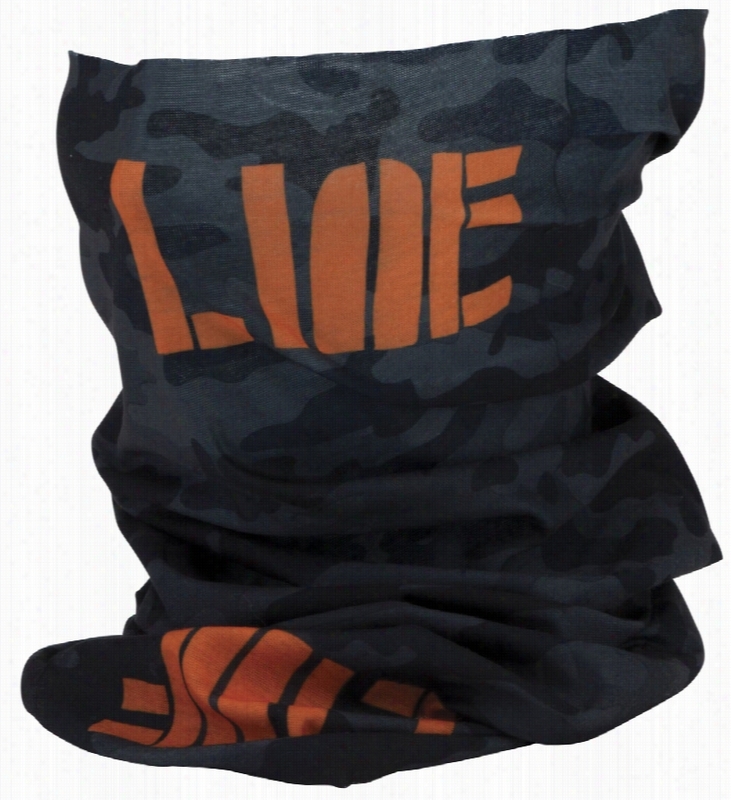 Updated for Fall 14 with a new all over heat-stamped branding. 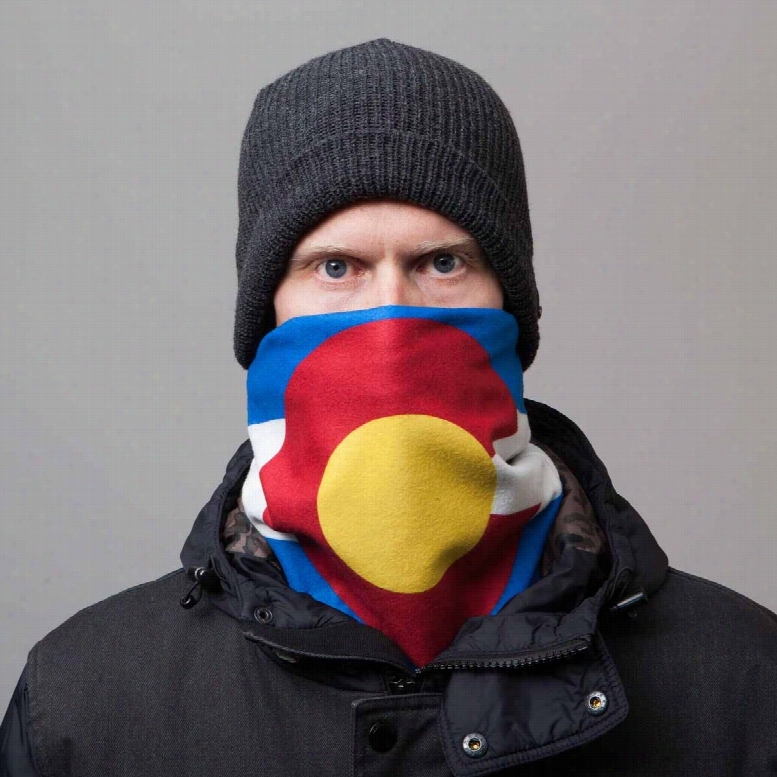 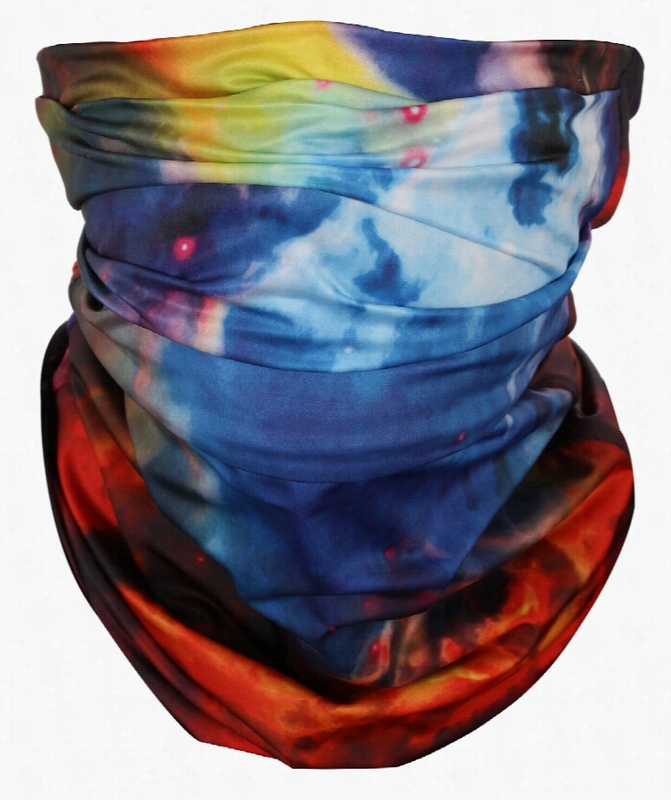 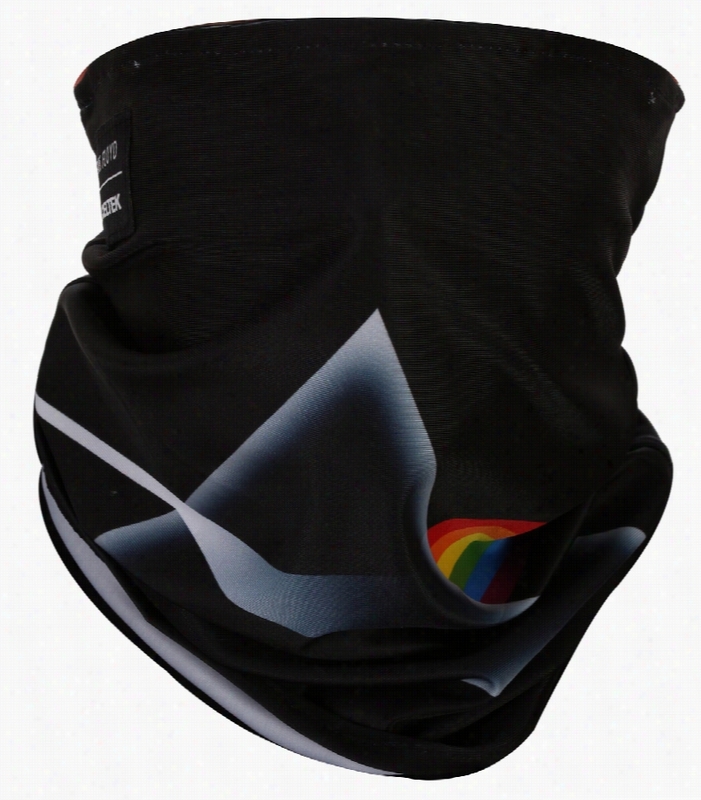 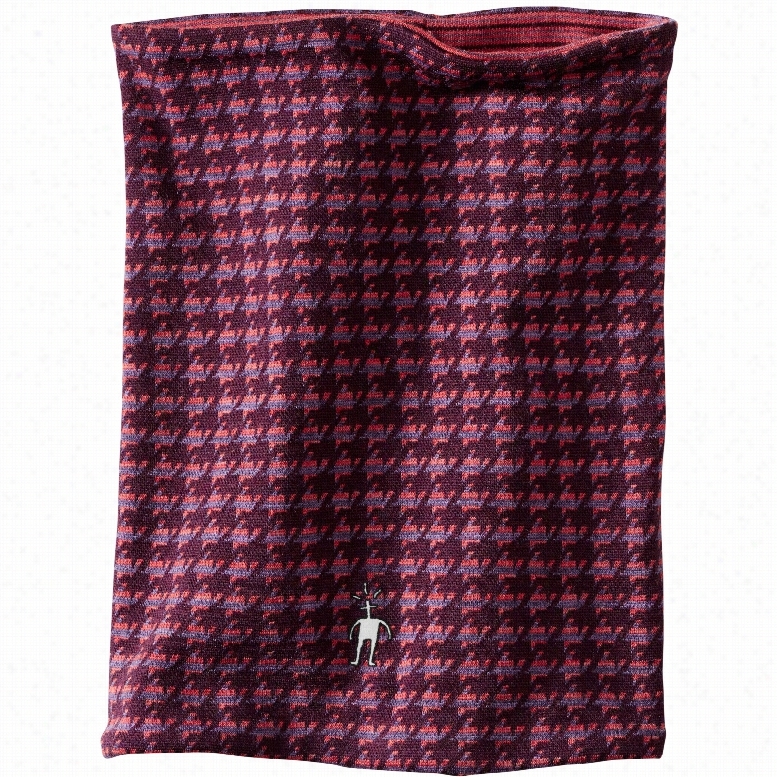 Smartwool NTS Mid 250 Reversible Pattern Neck Gaiter.